Rent Your Dry Slide Today! Jump City Dallas offers inflatables with dry slides. Dry slides are perfect for those parties not looking to get wet. 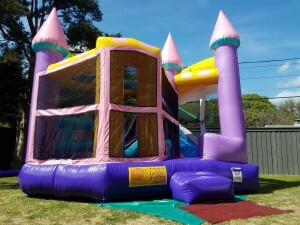 We carry an18 ft dry inflatable slide and a two lane dry slide. Both slides are great for racing and having good ole competition fun. Your kids are sure to glide along smoothly at your celebration. Call ahead to see if these are available for that big special day!